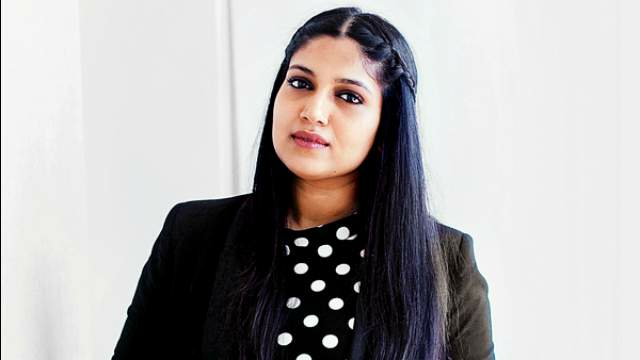 Actress Bhumi Pednekar says she is proud of the choices she has made in her career. NEW DELHI: She ventured into Bollywood with Yash Raj Films' "Dum Laga Ke Haisha" in 2015, featured in director Zoya Akhtar's short film and will soon be seen in "Toilet: Ek Prem Katha" and "Shubh Mangal Savdhan". Actress Bhumi Pednekar says she is proud of the choices she has made in her career. "Everything that I have got so far has been because of my work in 'Dum Laga Ke Haisha'. So, it will be very special for me and these were people I wanted to work with even before I did 'Dum Laga Ke Haisha'...I have seen 'Luck by Chance', 'Tanu Weds Manu' and I was like 'I hope I get to work with such amazing names'," Bhumi told IANS over phone from Mumbai. "I keep re-checking with reality that 'Oh my God is this really happening and am I really working with Zoya and Aanand sir? '," added the 27-year-old. The actress says "Toilet: Ek Prem Katha", which also stars Akshay Kumar, is a big film for her. "'Shubh Mangal Savdhan' and everything I am reading now and that are coming out... these are the names and people I always wanted to be associated with. I have a lot of gratitude and at the same time, I'm very proud of my choices," she added.